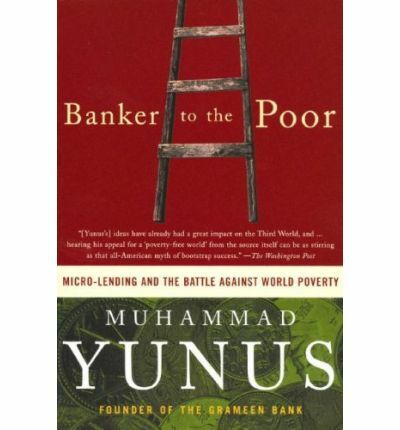 The founder of the Grameen Bank relates how he developed the system of micro-credit to help eradicate poverty in countries such as Bangladesh by providing financial education and small loans to rural families. Note: This Audio Book is in mp3-CD data format. This means it will only run on CD players specifically equipped to play mp3-CDs. It as well can be loaded onto a home pc and duplicated over to a choice of mp3 players and played on them.